Halloween is just around the corner, and if you’re moving, you may want to check if the house is haunted first. After all, you wouldn’t want any uninvited guests to show up at your housewarming party! 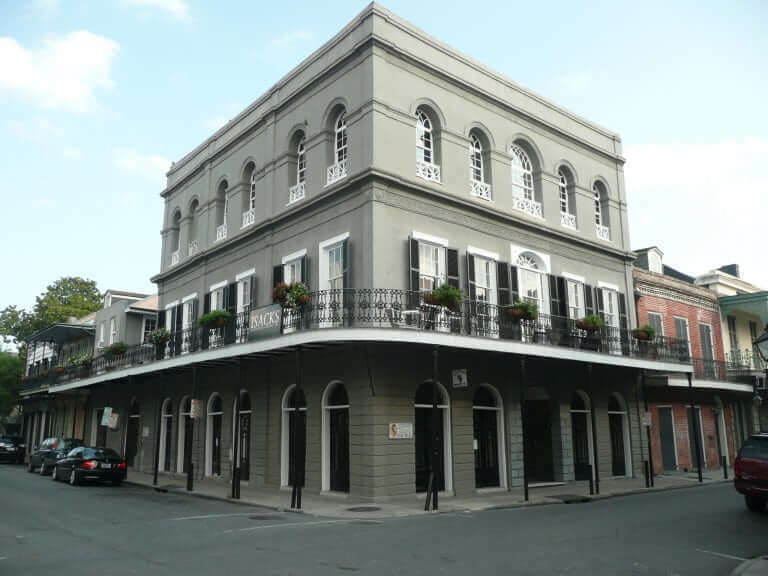 In the spirit of the season, here is our list of the 10 most haunted houses in America. Before the rise of Anheuser-Busch, the Lemp family were the kings of brewing in St. Louis. Unfortunately, it all came crashing down around the 1920s. Multiple members of the Lemp family died under strange circumstances or due to suicides. Since then, mysterious figures have been seen throughout the mansion. 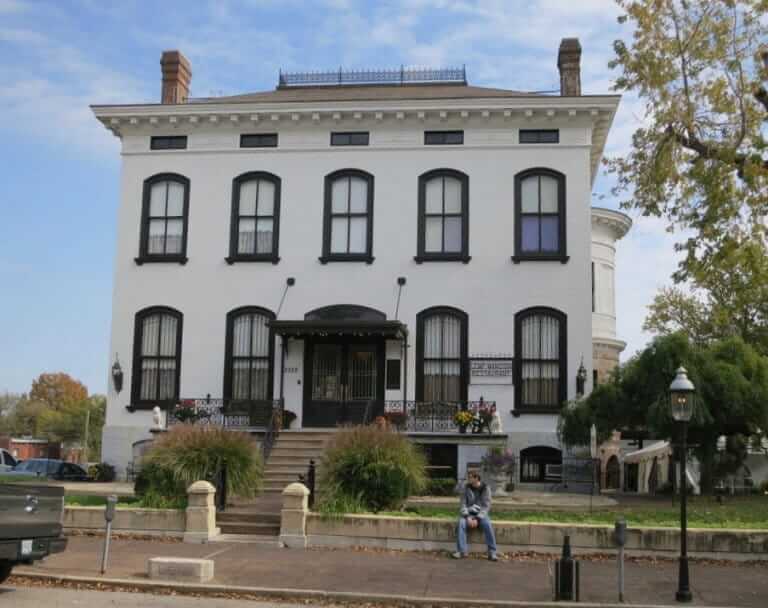 Today, the Lemp Mansion is a restaurant and inn that you can visit with the family… if you dare! The home of the blues is known for its haunted history. 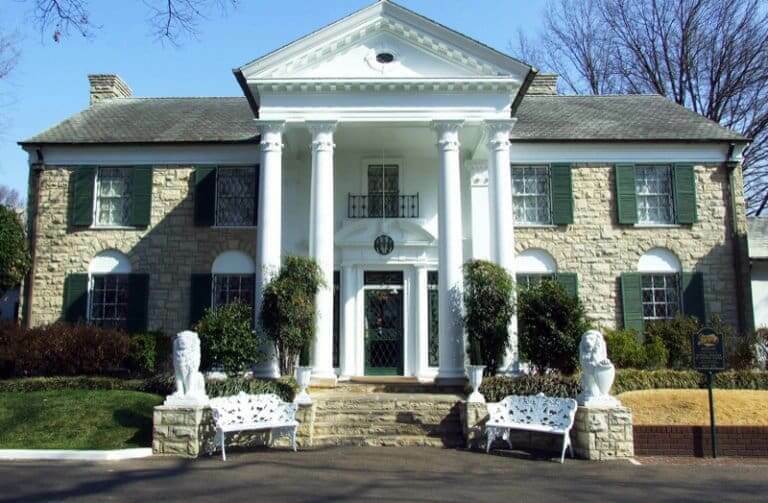 The luxurious home of Elvis Presley, Graceland, is no exception. Since the death of the King in 1977, multiple visitors have felt a ghostly presence at the mansion. In fact, the ghost of Elvis is even mentioned in the song “Walking in Memphis” by Marc Cohn. If you do decide to tour Graceland, make sure to keep a “Suspicious Mind”. 7. The White House- Washington, D.C. 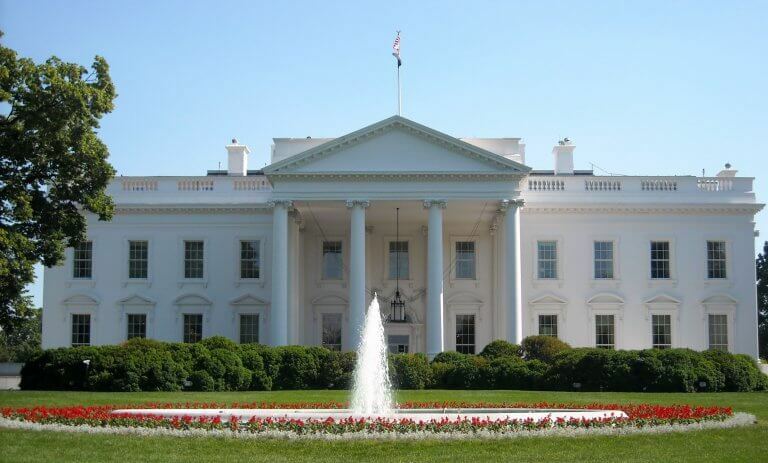 The White House is known around the world as the home to the President of the United States. However, what most people may not know is that some presidents stay well beyond their term! Most famously, the White House is said to be haunted by Abraham Lincoln. Other famous figures who supposedly haunt the White House include: Dolley Madison, Andrew Jackson, and Thomas Jefferson. Have you ever heard the famous rhyme “Lizzie Borden took an axe”? The grisly murders of the Borden parents that occurred at this house serve as the inspiration for the dark rhyme. 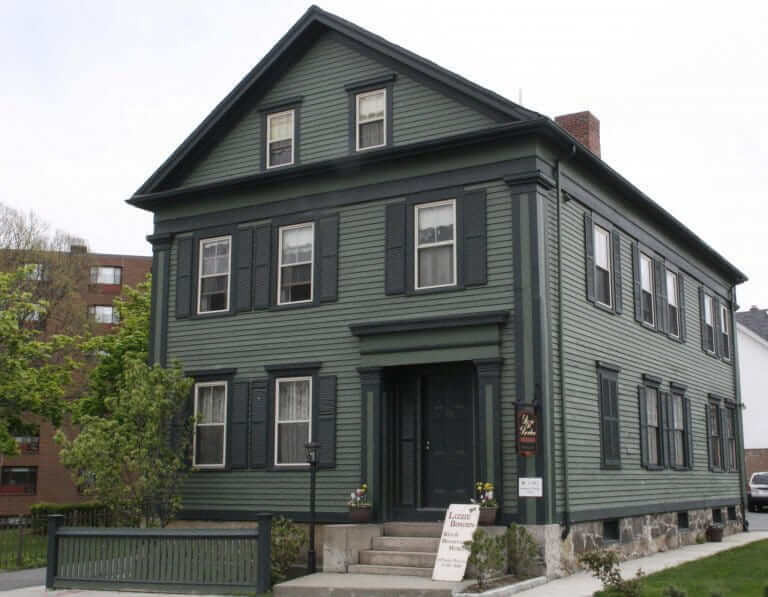 Although she was acquitted, most people believe Lizzie Borden was the killer. Her ghost and the ghosts of her murdered parents are said to haunt the house. Today, the home has become a bed and breakfast. Stay at your own risk! Most haunted houses involve stories from centuries ago. 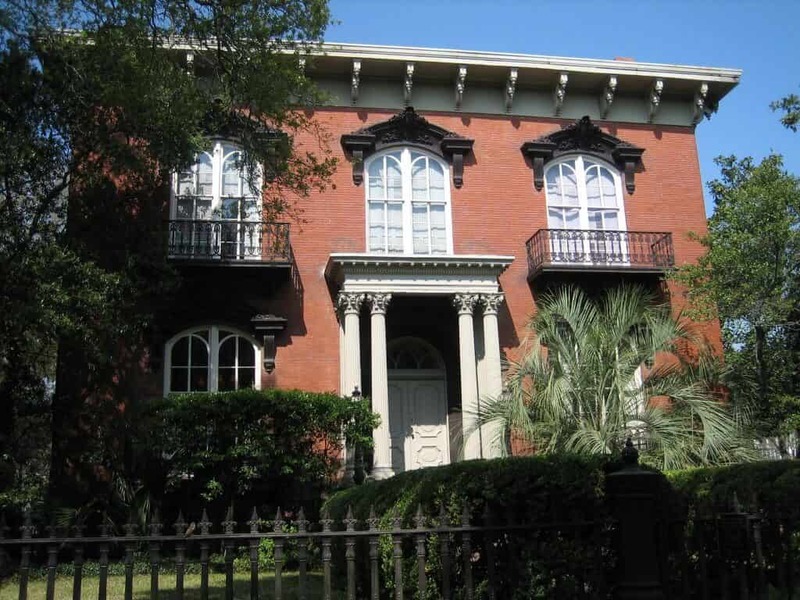 However, the Mercer-Williams House in Savannah may house ghosts from a more recent era. In 1969, a young boy named Tommy Downs fell from the 2nd floor of the house to his death. Although it was initially reported as an accident, a friend of Tommy’s reported seeing a strange figure pushing him. Most famously, the house is also the location of the shooting death of Danny Hansford in 1981. The owner of the house, Jim Williams was eventually acquitted and died six months later. Williams’ story served as the inspiration for the book and film Midnight in the Garden of Good and Evil. Today, Savannah residents report seeing ghostly figures in the windows and mysterious parties. Jane Addams is well known for the charity work she conducted in Chicago and around the world. 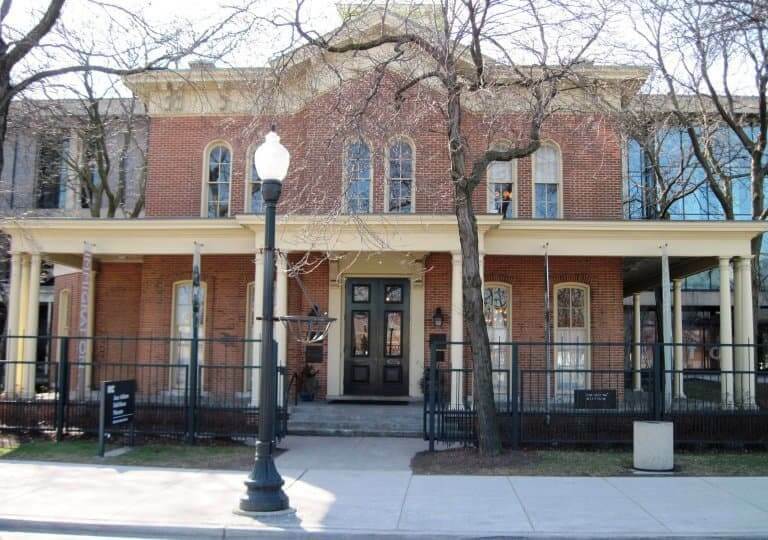 The base of Ms. Adams work was Hull House on the near west side of Chicago. According to Addams herself, the upstairs section of the house had been haunted for years. Even more alarming is the story of the so-called “Devil Baby”. Legend has it that a child born in Hull House had horns, scaled skin, and a tale. While Jane Addams denied the legend, it may have served as the inspiration for Rosemary’s Baby. 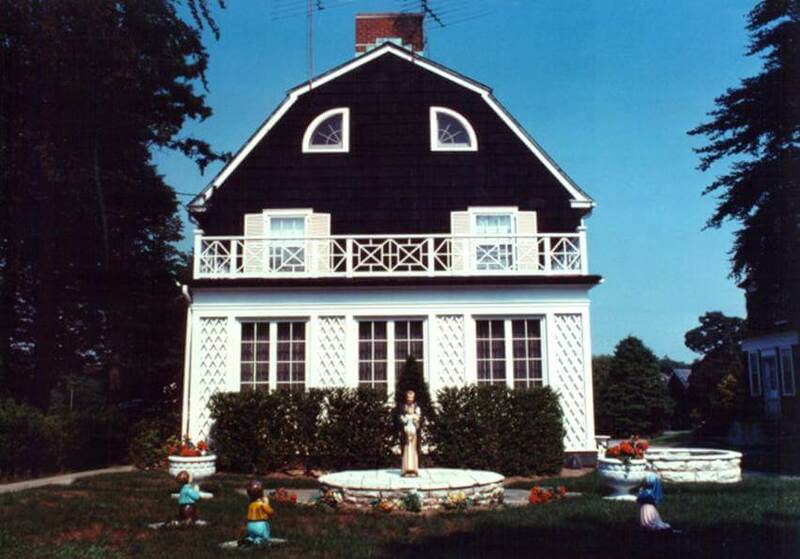 About 30 miles from New York City on Long Island lies the Amityville Horror House. The home was the scene of the mass murder of the DeFeo family in 1974. Just over a year later, the Lutz family moved into the home. After numerous paranormal experiences, the Lutz family left in under a month. The story served as the inspiration for the 1977 book and 1979 film The Amityville Horror. Since then, numerous sequels and spin offs have been set in and around the house. Despite its spooky status, the house on Ocean Avenue continues to serve as a family home. Situated in the heart of Old Town San Diego, the Whaley House is one of America’s most visited haunted houses. Thousands of visitors walk the halls of Whaley House each year, though not all of them are living! The building site of the home was originally the location of a courthouse and gallows. Famously, the criminal Yankee Jim Robinson was hung on the site and still haunts it to this day. Additionally, multiple members of the Whaley family died in the home and decided to stick around for the afterlife. Even the ghost of the family dog is said to roam the haunted halls of Whaley House. You might think the sharks are the only thing to be afraid of in San Diego, but the spirits in this house would beg to differ! Sarah Winchester was the heiress to a massive fortune from the Winchester Rifle Company. However, she claimed to be haunted by the spirits of all those who had died at the other end of a Winchester rifle. 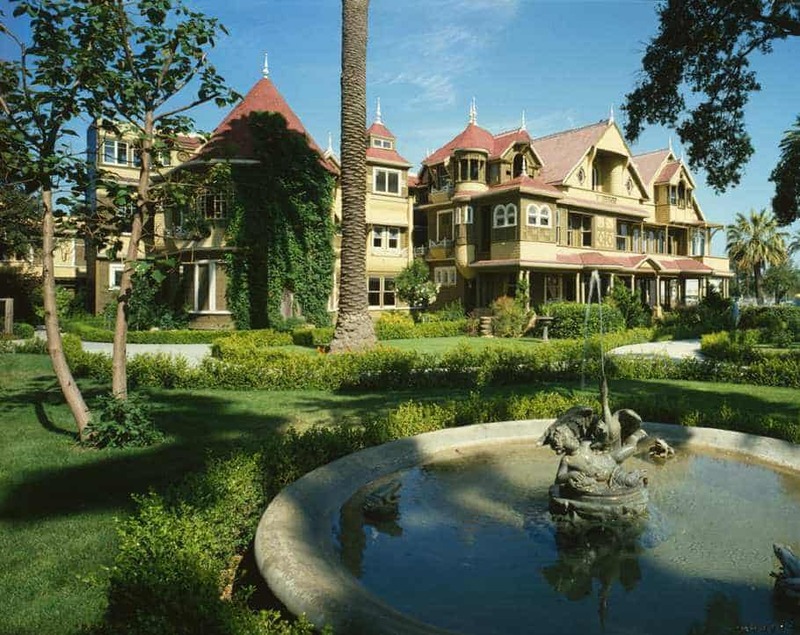 In order to appease the spirits, Winchester believed she had to continuously build a mansion to house them. Thus was born the Winchester Mystery House. The house has over 160 rooms, with some of them serving no purpose; there are windows and staircases leading to nothing. With its strange architecture and countless spirits roaming the halls, the Winchester House makes for great horror movie material. In fact, a film is currently being maid about Sarah Winchester and the house starring Helen Mirren. Legend has it that you can still hear carpenters working on the house, almost 90 years after the death of Sarah Winchester.